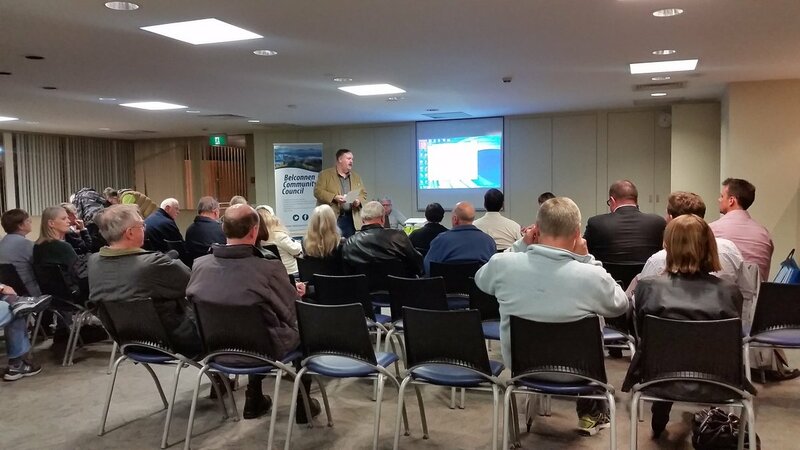 BCC Media release on the disappointing community outcomes from the Kippax Master Plan. The Department of Immigration and Border Protection today announced that the 4000 Immigration employees working in the Town Centre will remain in Belconnen. 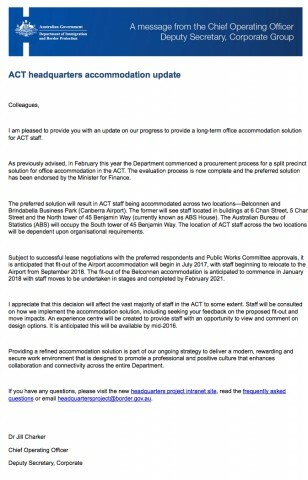 Office accommodation arrangements have now been finalised, and although its Civic workforce will be relocating to the Airport, its Belconnen employees will remain in the Town Centre. 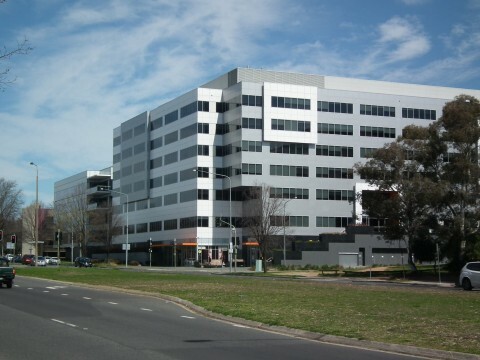 Some will relocate to the underutilised ABS Building on Benjamin Way, across the road from their main Belconnen building. This is a tremendous result that the BCC, under former Chair Tara Cheyne, worked hard to achieve, with strong bipartisan political efforts at local and federal levels. Todays announcement provides certainty to the workers and their families that faced enormous dislocation, and to the many small businesses that relied on the 4000 workers. The department employs around one third of the full time workforce located in the Town Centre and remains Belconnens largest employer. This decision was almost certain following last years decision by the Finance Department to take local factors into consideration when contemplating relocation of departments. The media covered the decision here and here. 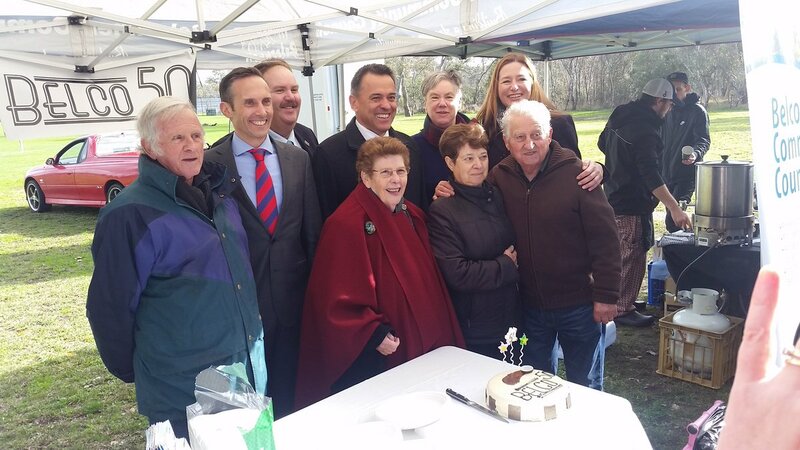 “Our government is the first ever to take into consideration local impacts on Canberra before making a decision regarding departmental accommodation and today’s announcement shows just how important this was. 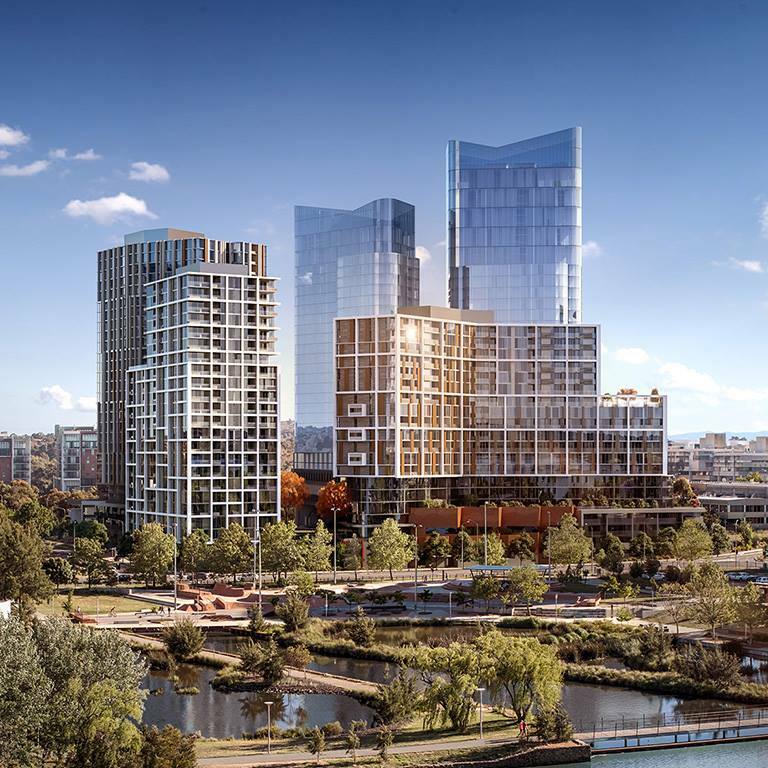 “We now have certainty for businesses and staff located at the Belconnen town centre. “We all know that the presence of government departments in our town centres is critical to maintaining the viability of many local small businesses. This is how Canberra was designed and we need to protect that. 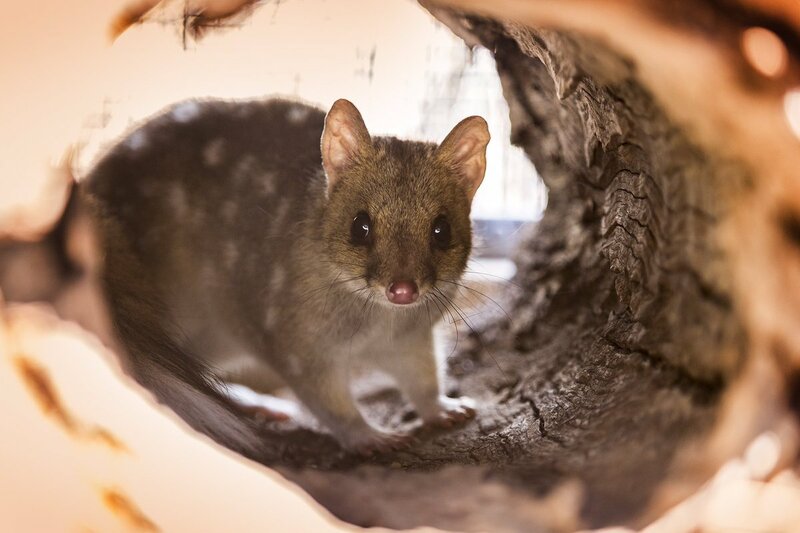 “A move of the DIBP from Belconnen town centre would not have been in the best interest of the Belconnen community. It was vital to ensure this did not happen.